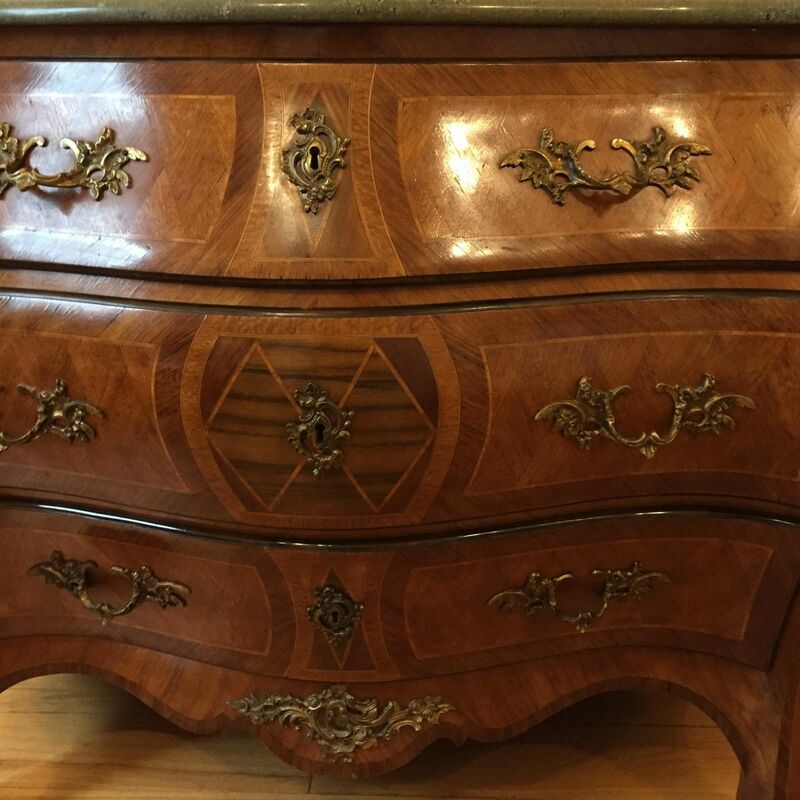 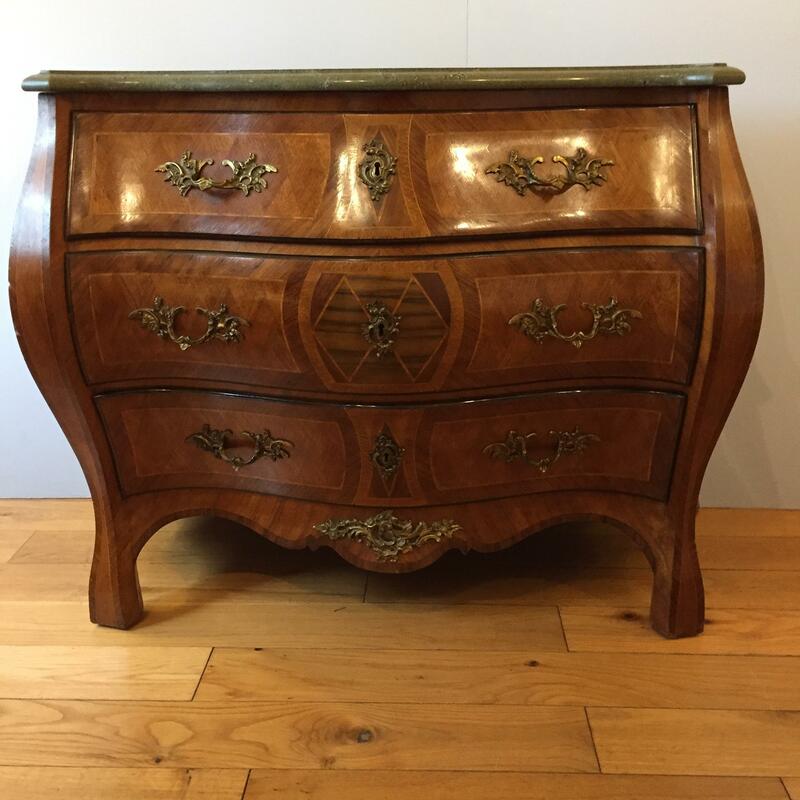 Louis XV1 style French bombe chest with quality kingwood veneers and ormolu handles. 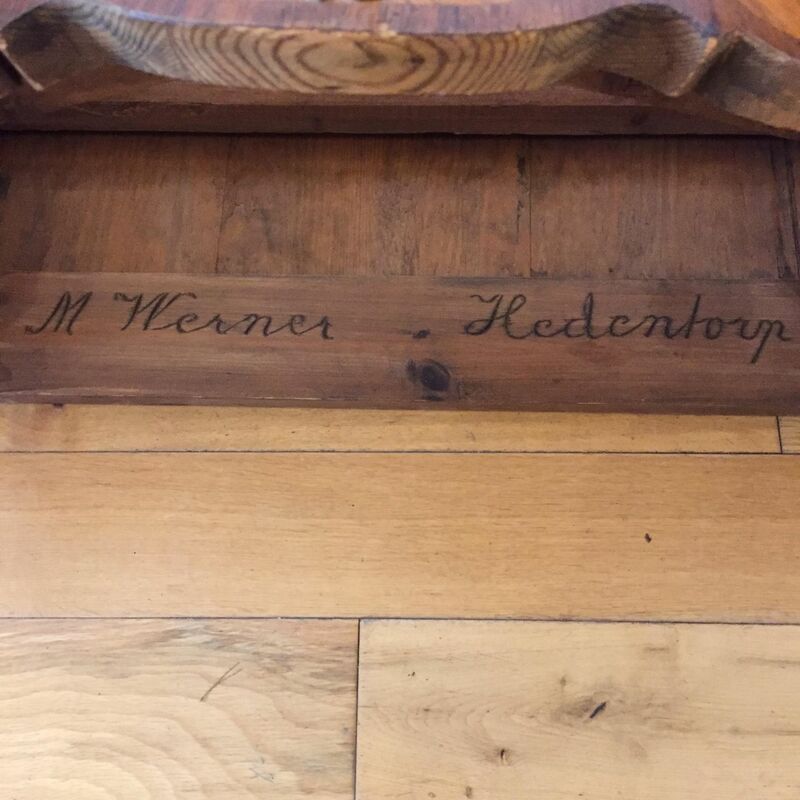 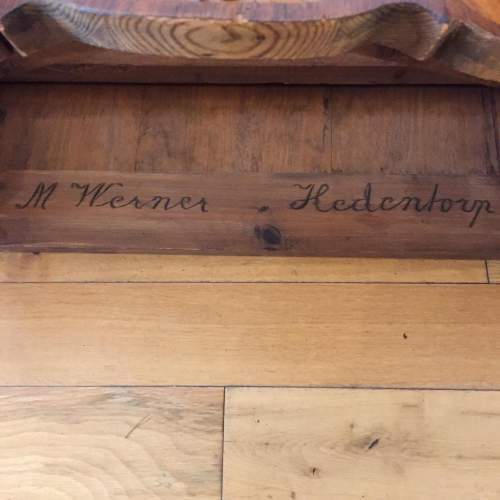 The top drawer and the carcass is signed and dated 1942. 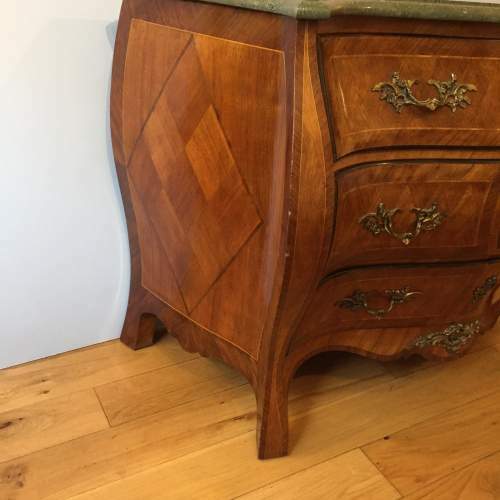 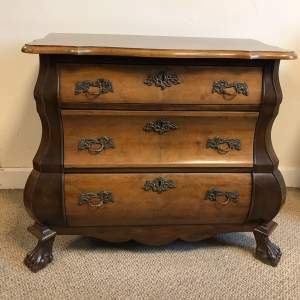 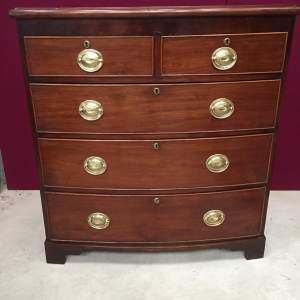 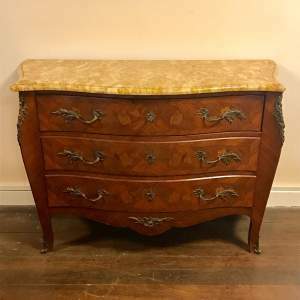 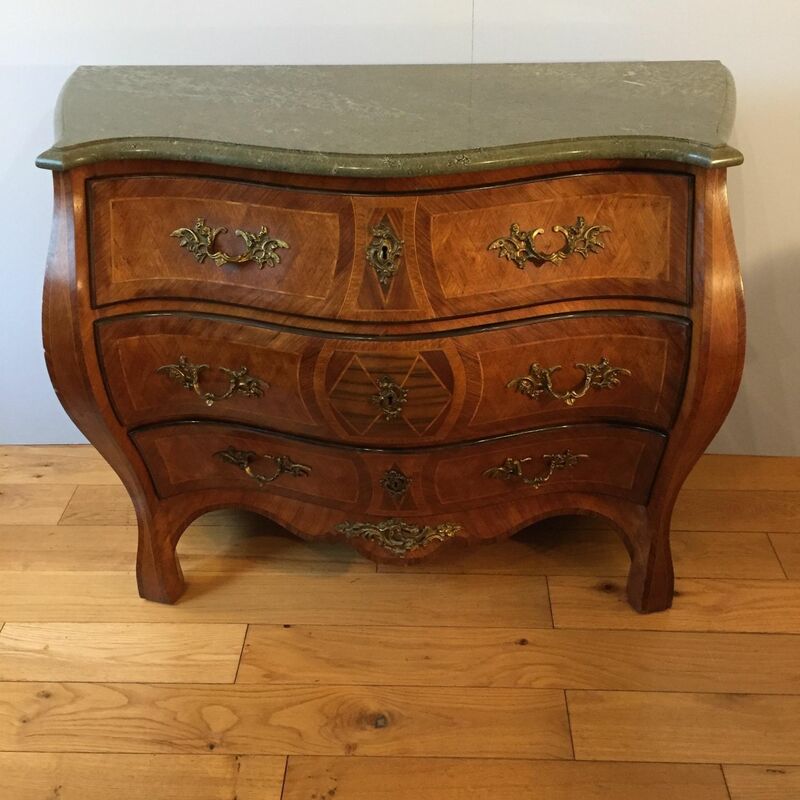 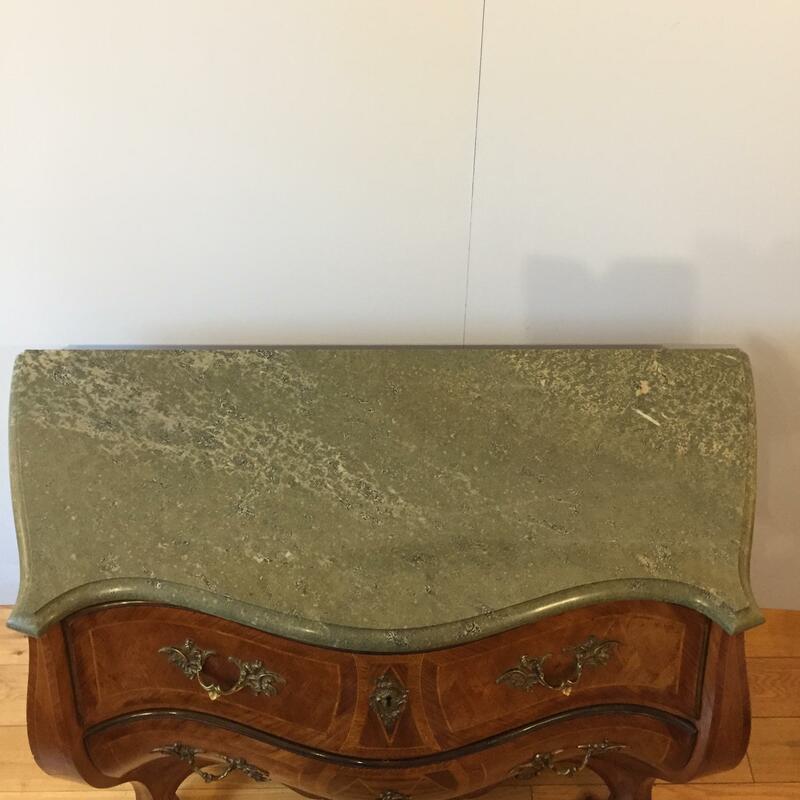 The chest is fitted with a serpentine shaped marble top.